Scott has over 20 years of engineering, product development and consulting experience across several technology and science-driven industries, with a particular focus in biopharmaceuticals. 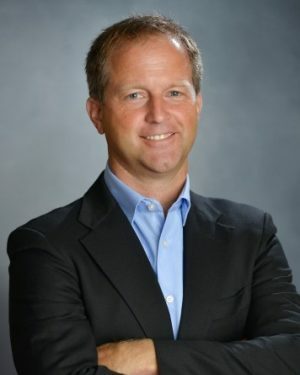 Prior to joining Kalypso, Scott was a project leader in the Strategy Realization Office at Merck & Co. He led the annual strategic planning and goal-setting process for the R&D division and managed strategic change initiatives within and across divisions. Scott was also a principal with management consultancy Pittiglio Rabin Todd & McGrath (PRTM), where he advised senior management at technology-driven companies on developing and implementing business improvement strategies. He began his career as an aerospace engineer in Canada, where he designed flight simulator products for major commercial airlines and international military organizations. Scott holds an MBA from Cornell University, a Master of Applied Science from the University of Toronto Institute for Aerospace Studies (UTIAS) and a Bachelor of Applied Science in Engineering Science from the University of Toronto. Scott brings extensive experience to his clients in product development, strategic planning, performance management and benchmarking, merger integration, and executing major change. He is focused on assisting clients in the life sciences sector, particularly in biopharma. Scott spends much of his time outside work racing between soccer fields, swim meets, ski hills and baseball diamonds with his three children and wife. He keeps a perpetual list of home improvement projects open and is always looking for an opportunity to buy a new power tool. He’s been known to annoy his family by taking an insane number of photographs of them.